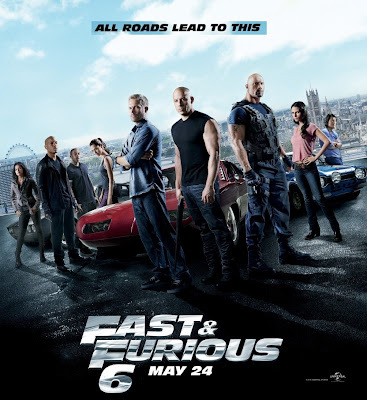 Fast & Furious 6 - One more installment in the Fast & Furious series; living upto its name and fame, with burning flame. 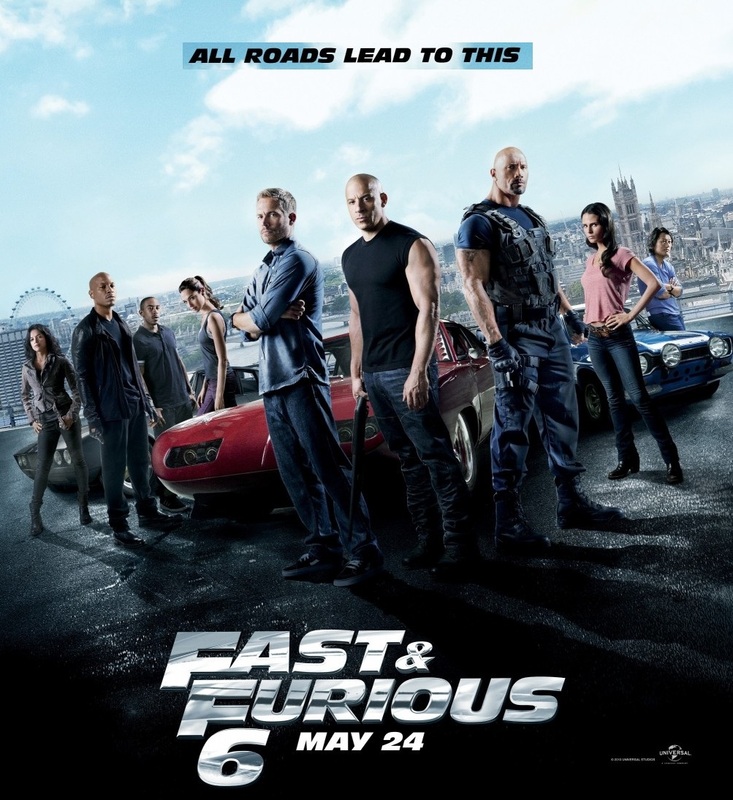 Though the screenplay in the first half is not so Fast, the taking is definitely Furious. With some edge of the seat thumping action sequences and plenty of pumping in adrenalin; this movie is a treat to the lovers of this 'Fast Pace' series and Drag Race diaries. And with an underlying message in a code that family is strong when together and even goes past precision; planning to watch this movie on a big screen would be an appreciable decision. Epic - A nice pic/picture to pick on any day. Good story told in a tiny way. Great work of animation, to explain the crux of any relation. To state no one is alone in this world and to instate that thought in viewer's mind are very well complemented. Good screenplay and great visuals, more appealing in 3D and worth watching with any buddy. 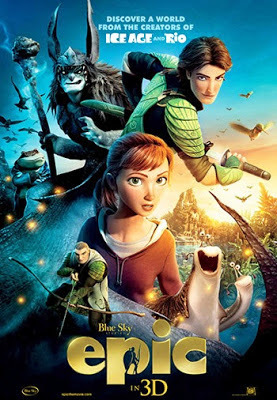 Certainly living by the fame 'from the creators of Ice-Age and Rio' and ofcourse, by the name... it is an EPIC. Gunde Jaari Gallanthayyinde - A good relationship can happen anytime, anywhere, anyway with anyone (even unknown) and ofcourse, can change the course of life completely. Known concept but told in a new way with good direction and screenplay. Appreciable performances by the artists with some good music and songs would definitely take this movie to heights (might not be of Love) giving Nitin successive hits. Some fantasies are good to have and worth to realize or better to watch on screen, through movies like this. Could have been better with some better dialogues to avoid beeps; however, this is certainly not one of the creeps.